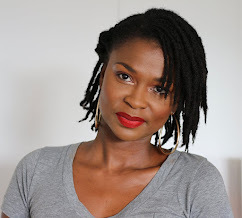 How To Interlock Locs PROPERLY! My preferred method of maintaining my locs is to interlock my hair. In the view below, I illustrate step by step how to interlock your locs the RIGHT way! There are incorrect information about the interlocking method flowing on the internet. If you do not interlock your locs properly then of course you will damage your hair. Interlocking locs DOES NOT cause thinning locs. Only interlock when you enough new growth to interlock. By not interlocking often you will NEVER have thin locs. You have no business interlocking if you cant put two fingers through your new growth. Interlocking locs DOES NOT cause holes in your locs. In the video above I illustrate how to do the 4-way and 2-way rotation and how important it is to never go through the same hole twice - to prevent holes from being formed in the locs. Have you tried interlocking? What is your preferred way of maintaining your locs? Share in the comments below. Hi Guys! Welcome to my blog and I hope you love it. My name is Shelly (Blogger/Naturalista/Loc Sista). I hope you find this blog informative and fun! Please let me know what you think. Feed back encouraged!! Does Hairfinity Really Help Your Hair Grow? Loc Wash Day Routine | Locs Maintenance | Step By Step! 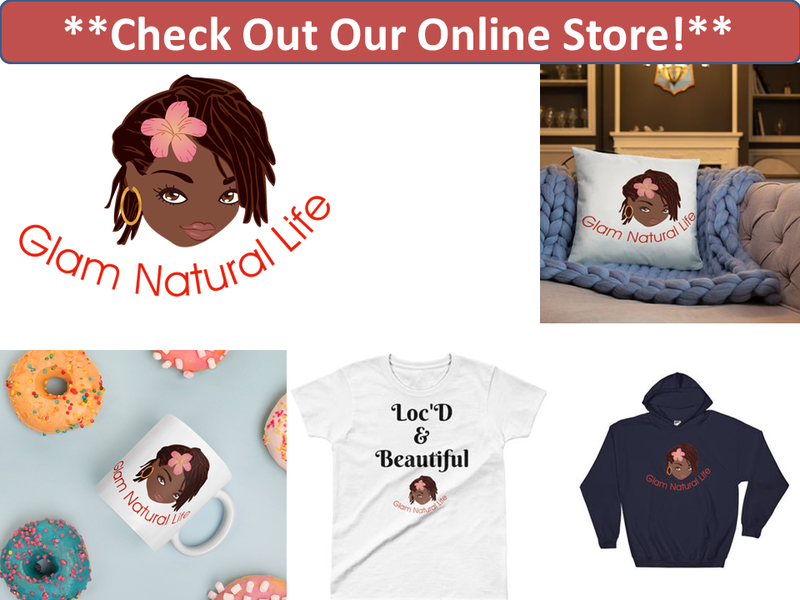 Copyright 2012-2018 | Glam Natural Life|. Awesome Inc. theme. Powered by Blogger.